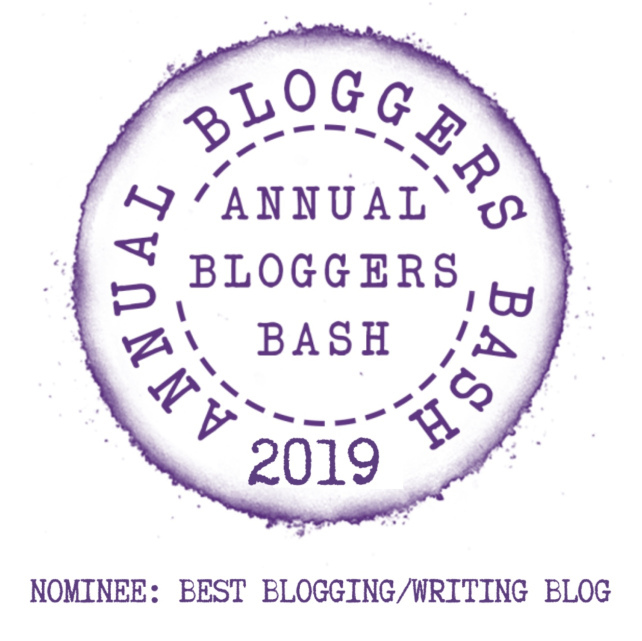 The Annual Bloggers Bash Awards 2019 Vote is LIVE! Look for Night Owl Poetry under Best Blogging/Writing Blog!! The time has come, and the voting is open! As you may have seen, my blog was nominated for Best Blogging/Writing Blog. Should you feel the desire to click the little button next to Night Owl Poetry, I would be ever so grateful. ❤ You can only vote once. You’ll need to scroll a bit to get to Night Owl Poetry. 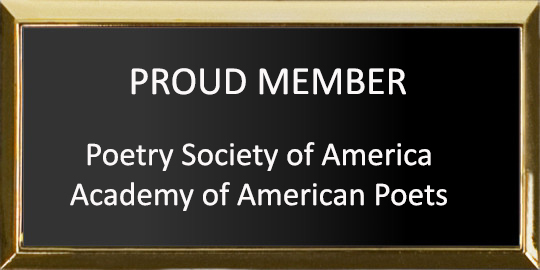 I am in a group of so many awesome bloggers/writer and I’m so honored to be nominated along side them. Of course I voted for you!!! You know you got my vote, Dorinda! All done! 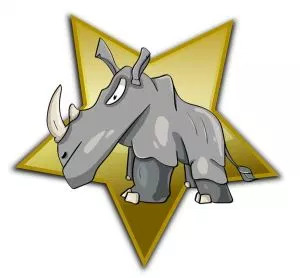 Best of luck! Always, my pleasure my friend!